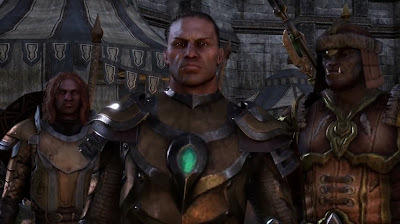 Finally an update on the release date for The Elder Scrolls Online as it has now been announced that the game will be launching worldwide for Windows PC and Mac on April 14th this coming year! The PlayStation 4 and Xbox One versions are scheduled to follow in June. In the mean while, why don't you check out the newly released, all-new gameplay trailer - War in Cyrodiil. 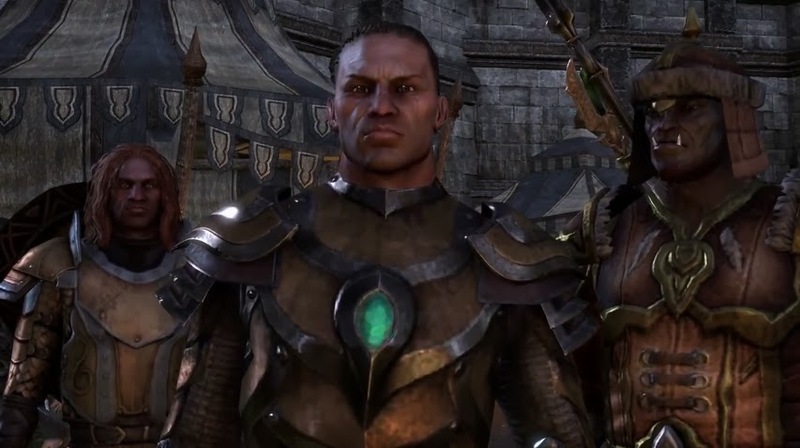 The video highlights The Elder Scrolls Online’s massive PvP system, allowing hundreds of players to fight together, and against one another, in a quest to claim the Ruby Throne.